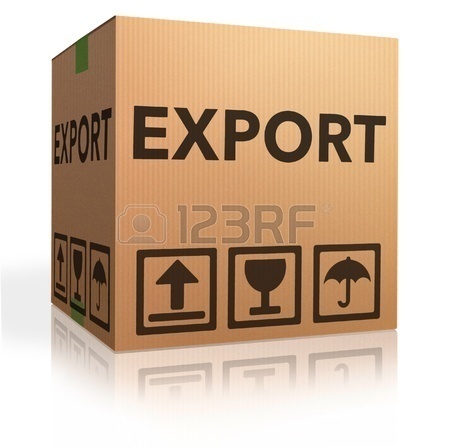 Clients can avail Import Export Carton Box from us which is made using finest quality material and following industrial standard. Jaganath Packaging is a Sole Proprietorship based firm that came into existence in the year 2014. We are an eminent manufacturer and supplier engaged in offering a comprehensive range of Carton Box, Corrugated Box, Packaging Box, Packaging Pallet and more. The reputation of our organization in the market is based on integrity, reliability, complete knowledge of market dynamics and pro-active solutions. Moreover, our company stands on the pillars of quality, therefore has acquired large support of clients based across the country. To manufacture these products, we use high quality material and latest techniques. This makes our range highly preferred in the market. Apart from this, client satisfaction and timely delivery of consignment has always been at the top of our priority list, which further helps us in becoming the leader of industry.